If winter comes, can Detroit be far behind? Come January, when the rest of the country will be reeling under winter cold waves, Detroit will be on the boil at the 2015 North American International..
HMIL bags ICOTY two years in a row. 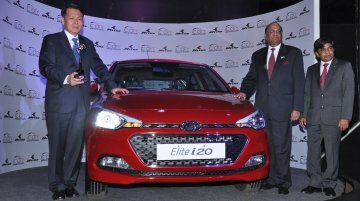 Hyundai India has bagged the Indian Car of the Year 2015 (ICOTY) award for Elite i20, which the company say has received 60,000 bookings, thus becoming the.. The scenario is opposite in India. 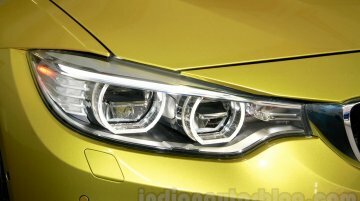 As Munich-based BMW is still on top of the sales graph, when the October 2014 sales figures were out, Audi is still in the second slot, though Mercedes-Benz had..
Around 10,000 trucks were made this year itself. 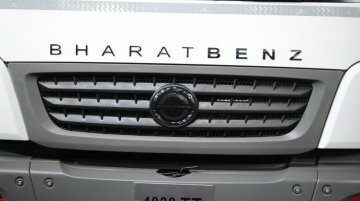 Daimler India Commercial Vehicles (DICV), the subsidiary of German auto major, Daimler AG achieved a record of producing 20,000 trucks from its..
Senior level promotions in the German truck maker's Asian business. 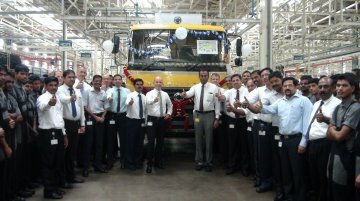 Daimler India Commercial Vehicles Private Ltd, (DICV) and Mitsubishi Fuso Truck and Bus Corporation (MFTBC), partner under the..
Bangalore gets its second dealership. 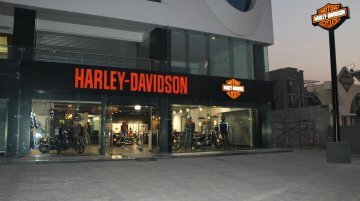 Harley-Davidson India opened two new outlets in Surat and Bangalore; Diamond City Harley-Davidson, the first dealership in Surat and Tusker Harley-Davidson.. 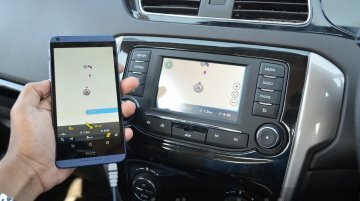 The smartphone app gets mirrored on the car's screen. 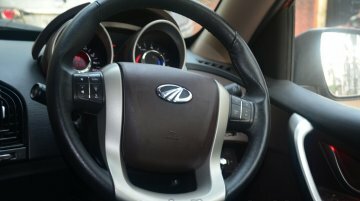 Tata Motors has forged alliance with MapMyIndia for the use of GPS navigation technology in its new car, the Tata Bolt. The GPS navigation..
Sportsbike segment to grow further in 2015. 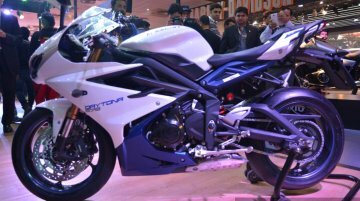 The number of luxury motorcycles being sold in India has witnessed a three-fold increase, according to SIAM data. From April-November period of 2014,..
More variants in the pipeline. 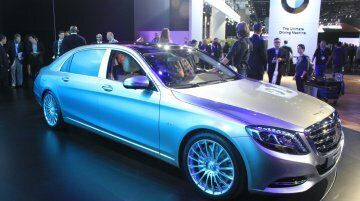 One day before the cars are going on sale, the German premium automobile manufacturer Mercedes has announced the price details of the new Mercedes-Maybach S Class..
Is the fourth Mercedes facility in Tamil Nadu. 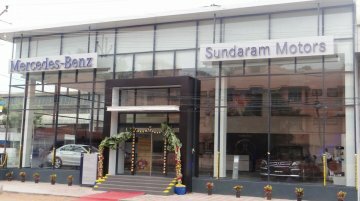 Sundaram Motors, a part of the TVS Group opened a new dealership outlet of Mercedes-Benz in Madurai, the third outlet of the former in south India..
Exchange benefits also offered. 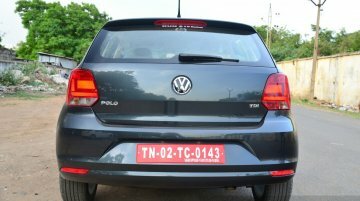 German car maker Volkswagen, as part of celebrating its seven years of operations in India is offering a slew of benefits to its patrons. For instance, for its..
Would become Lamborghini's first hybrid car. 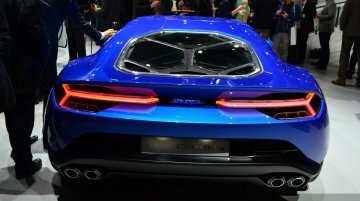 The Lamborghini Asterion Concept, which was premiered in October this year at the Paris Motor Show, might as well become a reality. Has a market share of 5 percent. 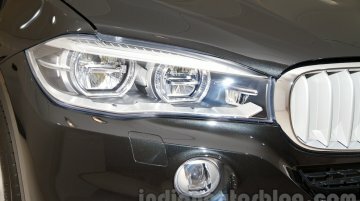 Mahindra First Choice Wheels, the multi-brand pre-owned cars division of Mahindra &amp; Mahindra will end this fiscal year with 500 showrooms and by 2015, though..
Honda has 205 outlets in India. 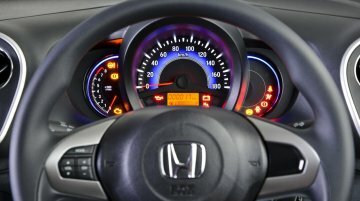 Japanese car major Honda Cars India has opened a new dealership, Regent Honda in Thane, Mumbai. Jnaneswar Sen, Senior VP, Marketing and Sales, and Kamal..
Manufacturers have to compensate for damages caused. 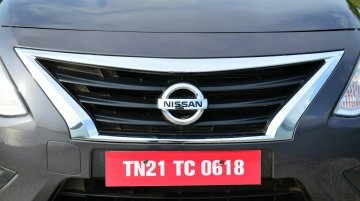 The Ministry of Transport, Government of India has proposed few changes in the Road Transport and Safety Bill pertaining to the stringent recall..
Mahindra could use engine designs, patents etc. 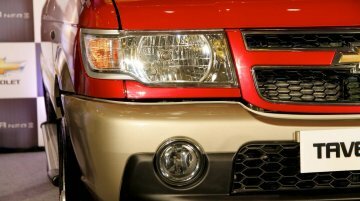 Citing court documents, an agency report said Mahindra could pick up a stake in National Electric Vehicle Sweden (NEVS), part of the Chinese-Japanese..